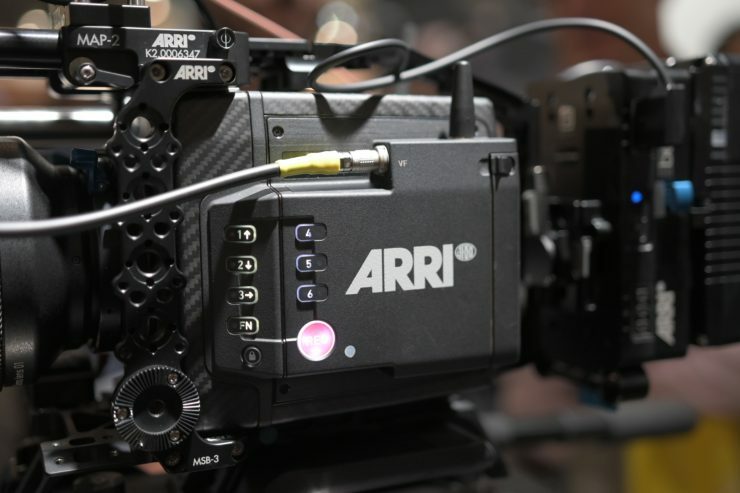 At NAB 2019, ARRI confirmed to us that they will be releasing a 4K S35 camera in the first half of 2020. 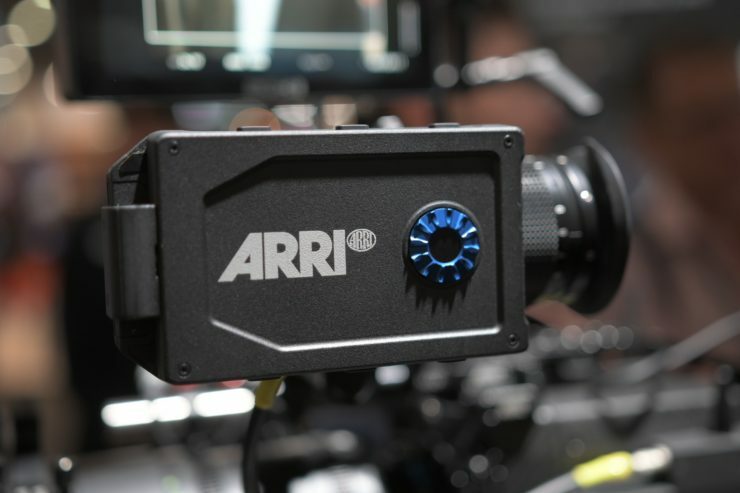 While there are no exact details about what is going to be released, ARRI told us that that the camera will have a true native 4K sensor. 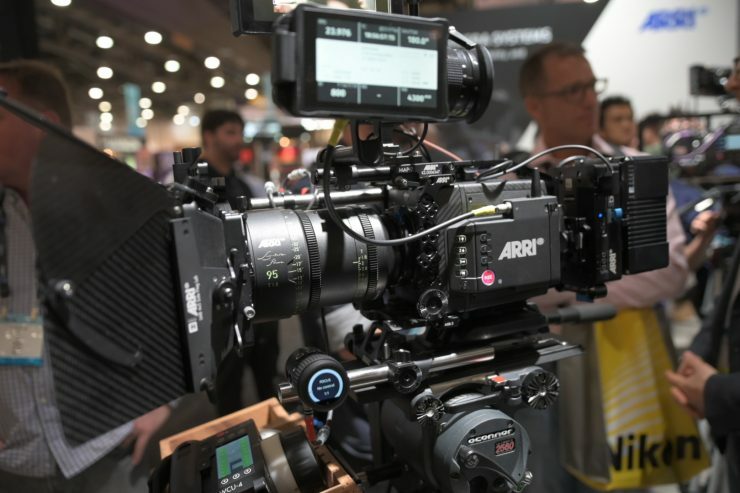 ARRI wanted to be upfront with potential customers of the ALEXA Mini LF and pre-warn them that another potentially similar camera that wasn’t full frame is coming. It is rare to see a camera company do this. I can’t think of any instances where a manufacturer has given customers advance warning of a future product when releasing a new camera. Despite ARRI knowing they risked losing some sales of the ALEXA Mini LF by doing this, they wanted to preserve long term relationships with their customers. 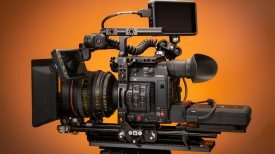 I’m not a betting man, but if I was, I would assume that the camera they plan on releasing in 2020 will probably be a Super 35 4K ALEXA Mini. 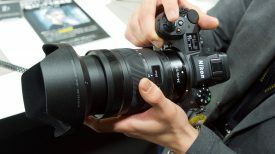 I also talked to ARRI about the new ALEXA Mini LF, and considering we have covered the camera in depth already on the site I wanted to ask them about the design challenges in creating the camera. ARRI told me that when the engeneers were originally asked to come up with an ALEXA Mini LF they werent sure if it was even possible to do. It’s amazing to think that they didn’t seriously start working on the ALEXA Mini LF until the ALEXA LF had been released. While they did have the added benefit of being able to use a lot of the same componenets from the original ALEXA Mini, it was still a very difficult task to complete a camera in just over a year. Yes, probably. The problem is it’s a large sensor, there is a lot of data, you have to do a lot of processing which generates a lot of heat. How can you cool all that in such a small body? The new Codex Capture Drives were used on the ALEXA Mini LF because ARRI wanted to use the smallest media possible. I also asked Marc off camera if there was any chance we may see the new viewfinder called the MVF-2 made available for other ARRI cameras. I was told no, that will not happen. 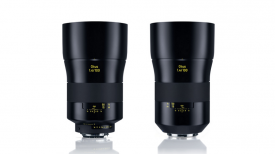 There is no way of making it compatible with any of ARRI’s existing cameras.